A perennial favorite of HES clients for its flexibility and global appeal. This customizable wellness program draws on the excitement of learning about new places and people around the world. 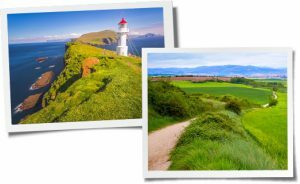 Participants travel along famous trails like Spain’s French Way and Denmark’s West Coast Trail as they practice healthy habits and physical activity — experiencing vivid descriptions and amazing images as if they’re right there. Striking photos and details of attractions, geography, and local customs make the trails come alive. Friendly team competition boosts signups and dramatically improves completion rates. 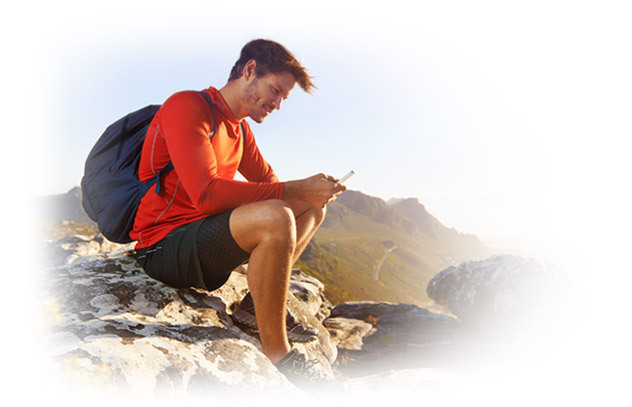 Log activity, view recipes, and track team progress on the go with HealthTrails mobile app. Choose health behaviors, program length, and success criteria based on your population’s priorities. 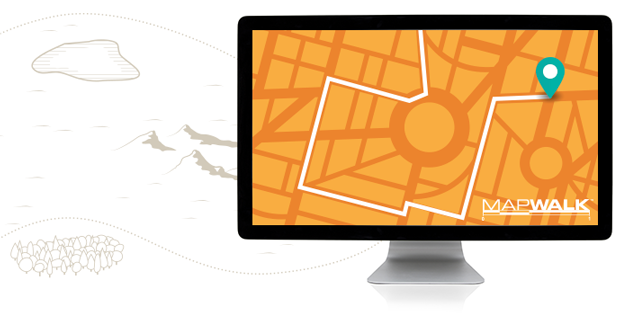 MapWalk™ gives participants an easy way to create and share walking routes. Not to mention, every step of the way, your dedicated account manager and implementation coordinator will be there to help you take this wellness campaign’s success to the next level.